This course | talk has passed. 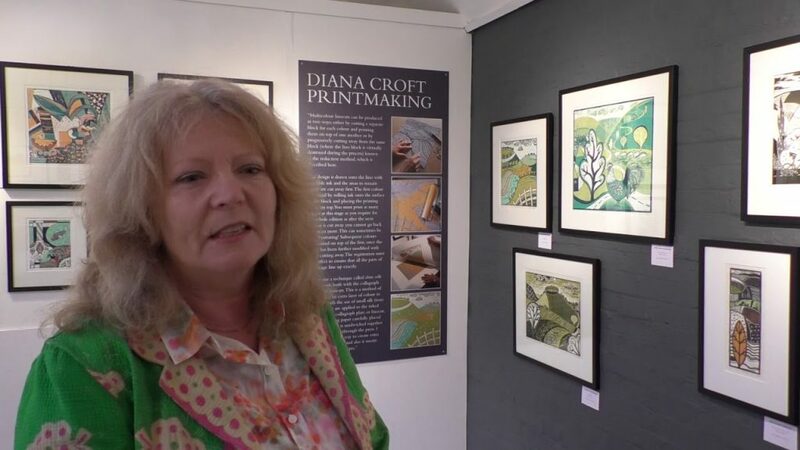 Diana Croft is a painter/printmaker and member of Greenwich Printmakers. 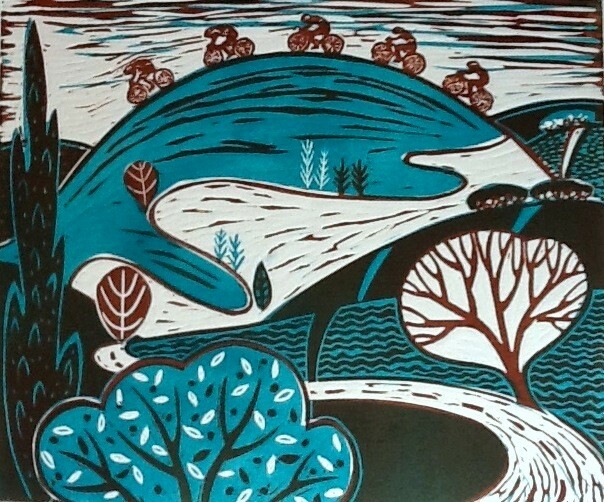 She specialises in linocuts and collagraphs inspired by nature and the landscape. Her prints are often stylised representations of landscapes particularly the South Downs and have a strong sense of pattern and design. This three week intermediate course will allow those of you with previous experience of printing with lino to expand your knowledge and help develop your own style. Diana will help you to progress your portfolio and explore techniques that may suit your work including: caustic etching, Chine-collé, multi-layering and accurate registration. Diana will also give advice on applying for art competitions and preparation for approaching galleries to sell your work. Bring along your sketchbooks and linocut prints on the first day! Tickets are not available as this course | talk has passed.